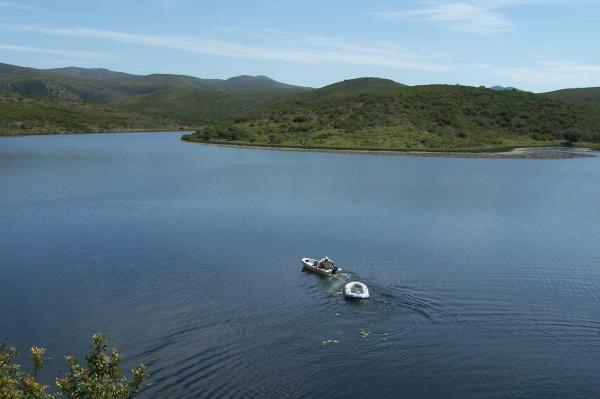 Although Port Elizabeth’s main storage dams are very low all our local dams where we fish are about 90% full and these include Sand River, Bulk and Churchill. Unfortunately, we have not been able to get yearling trout for Sand River Dam so most of the fish coming out are bass and we caught some good ones on March 31 when we had a well-attended club outing. The Van Stadens Dam is looking good after being dredged out and we still plan to stock it with browns sourced from the Western Cape. Sadly, the browns which were being reared for us at the Ventnor hatchery died. There will be a club trip organized to the famous Thrift Dam in the Winterberg over the weekend of May 3 to 5.